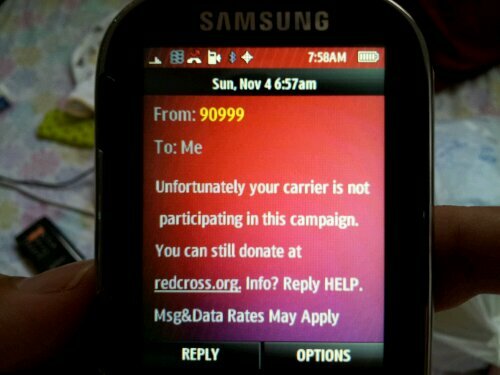 Tried to donate to the Red Cross via my virgin mobile prepaid and it didn’t seem to work. 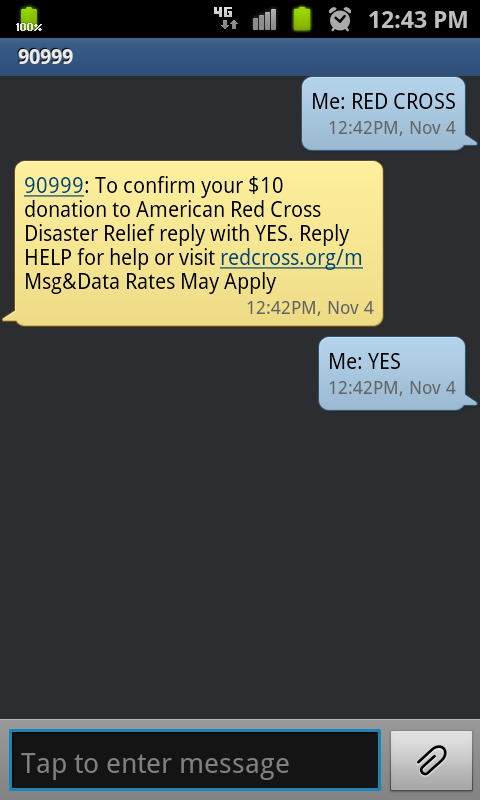 So, I donated from my T-Mobile phone instead! 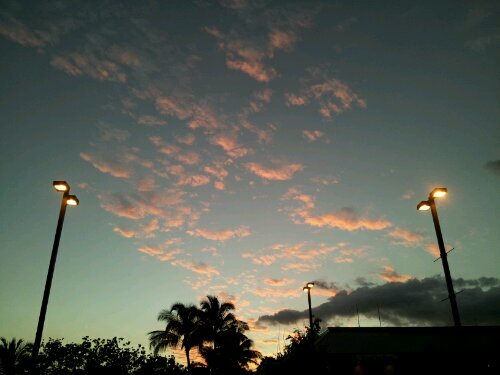 Saw a BEAUTIFUL sunset tonight after I did my shopping at Costco! Sometimes, I sit here and think, “if I were to die tomorrow, I’d be dying an incomplete person.” There are so many things that I haven’t had the chance to experience yet that I want to. Some are totally within my control. 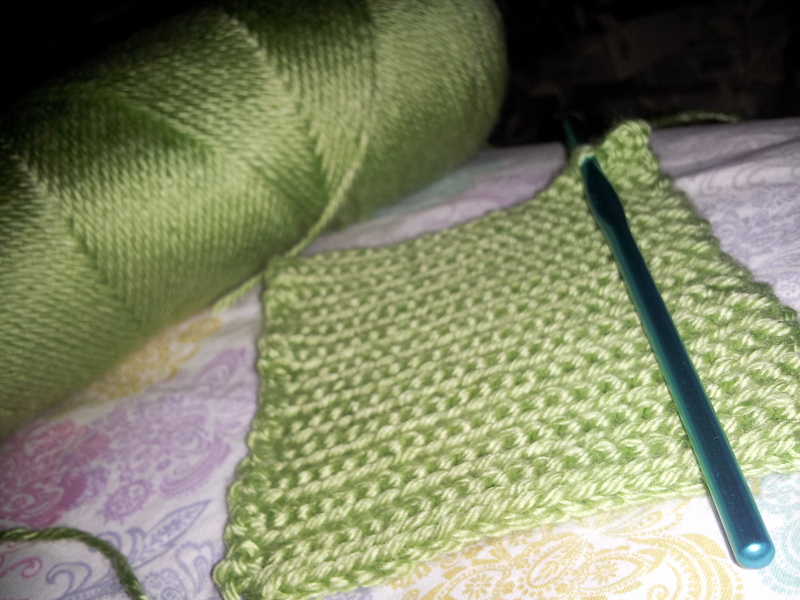 Which is fine because I can work on that–I AM working on that. But some are only within other people’s control–in which case, I have no ability to control. How would these people feel if I died tomorrow and they knew that they just didn’t try hard enough? Or I died tomorrow and they never did or said all they could for me? Despite me doing everything and bending over backwards for them? Or chose to be ignorant to the fact that I exist in their life and that they should care, do something about it, or reciprocate? Sometimes, I think the only way to show these people, to really make them see what they’re doing to me, would be to die. Because only then would they ever regret, think about, or realize that everything else was trivial and all I ever asked for was what was what was essential. I better stop before I start rambling. I guess it would be a “carpe diem” of sorts. Carpe diem. Make sure you are doing everything within your power to make the most of your life. And make sure you don’t just wait around for everyone else. If you’re not appreciated, loved, or recognized for everything you are, don’t just stand there and take it. Paying tribute to the victims and heroes of 9/11… You will always be remembered. Today, my 16 GB Class 10 Micro SD card and my 8 GB Class 10 Micro SD card came in. I ordered it from Amazon. The Amazon Basics brand of SD card is SUPER AFFORDABLE as well as very good. I mean, cmon, it’s class 10!! Class ten cards are basically the fastest memory cards you can get… :p SOOO stoked! You guys are the best! I mean, the GREATEST! REALLY. My website has notified me that I now have “200 Likes“! I’m so glad that you all like my blog enough to click so many “likes” for me! I’m going to continue to write as best as I can and hopefully you all will continue to enjoy what I have to offer! Don’t forget to to also check out the Pretty Missile facebook page as well as my twitter: @krystnsays and instagram: krystnsays!